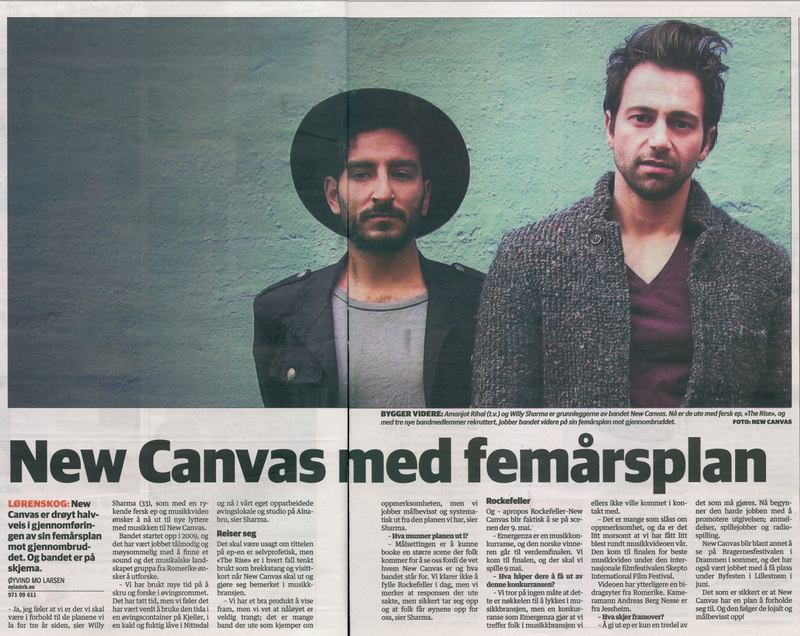 New Canvas is an Oslo based electro-pop-rock orchestra formed early 2009. New Canvas gives you dead honest material with a clear connection between all the elements created. The variety in the music is vast. 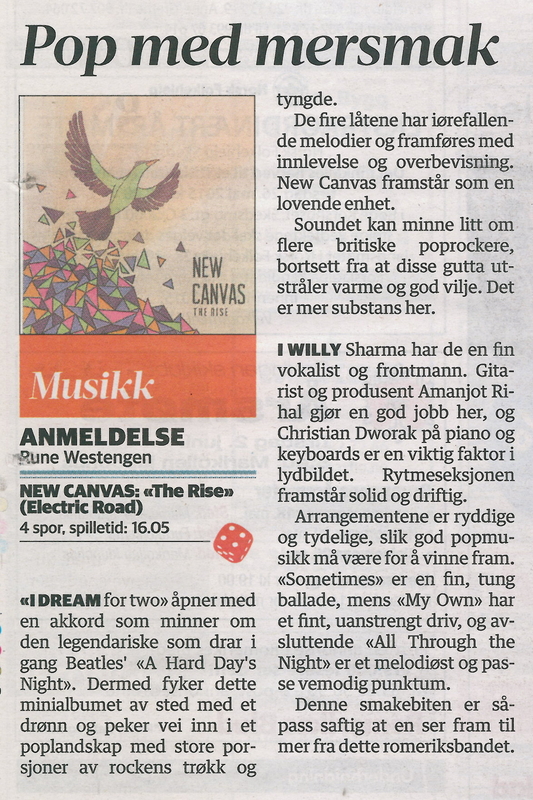 It carries a rich and vibrant feel, contrasting between sweet melancholy and a powerful energetic feel.